Radtech X-Ray, Inc. is an authorized service provider for several leading manufacturers of Computed Radiography (CR) including Fuji, Konica, and Carestream. 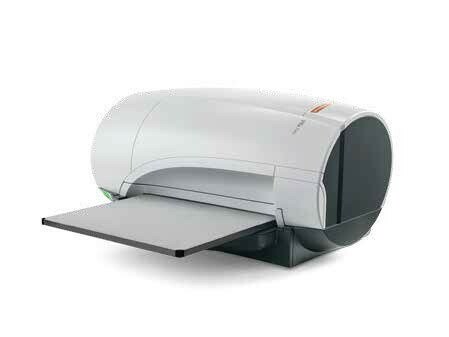 We have converted numerous facilities in Michigan from analog to CR imaging. Our knowledgeable professionally trained staff will evaluate your facility’s specific needs and propose a practical solution. The Fuji FCR XL-2 Requires only 2.41 square feet of floor space, enabling them to be sited under countertops or in exam rooms behind control panels, aiding sites that have limited space or could not otherwise accommodate an in-room reader. Processes 94 images per hour. The FCR PRIMA T2 is a table-top reader unit with a top speed of 73 IPs/hour and a high-speed mode of 5 pixel/mm. 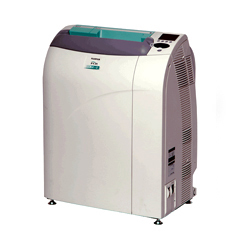 This easy to operate unit is ideal for private practitioners with low volume imaging environments. Small, light, fast, it has everything a smart private practice wants in digital x-ray. At just 86 pounds and with a footprint of only 3.2 square feet, it’s one of the smallest table top CR systems available. CARESTREAM DIRECTVIEW Vita CR Systems are eco-friendly solutions with high-quality digital images at an affordable price! With three options for throughput speed, Vita CR Systems are highly efficient and productive, while enhancing patient care. 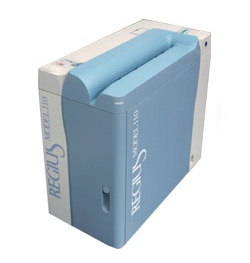 Konica Regius Nano P is a high-performance single bay CR system that can process up to 60 plates an hour (14” x 17”) for fast turnaround time. Its touch-screen control station provides intuitive software tools for generating superior image quality with a few easy steps. 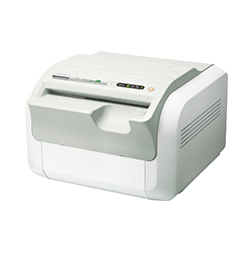 This compact, single bay reader is designed with dependable, high-quality components to ensure reliability. We have pre-owned CR equipment in stock. If this interests you, please contact us for more information.